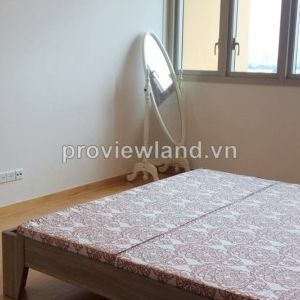 Following the positive effect of recent post about cheap apartment for rent in Thao Dien like The Golden, An Dien or Greenview cheap apartment for rent in Saigon Center, we continue to introduce to you an amazing cheap apartment (room) for rent in An Phu-Thao Dien suburban area. 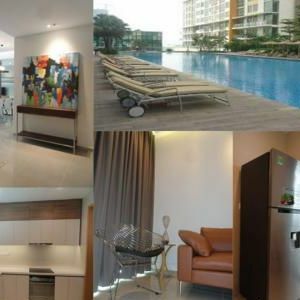 Usually, a very low price brings to you an “acceptable” quality apartment. It’s quite normal. But it this case is different. 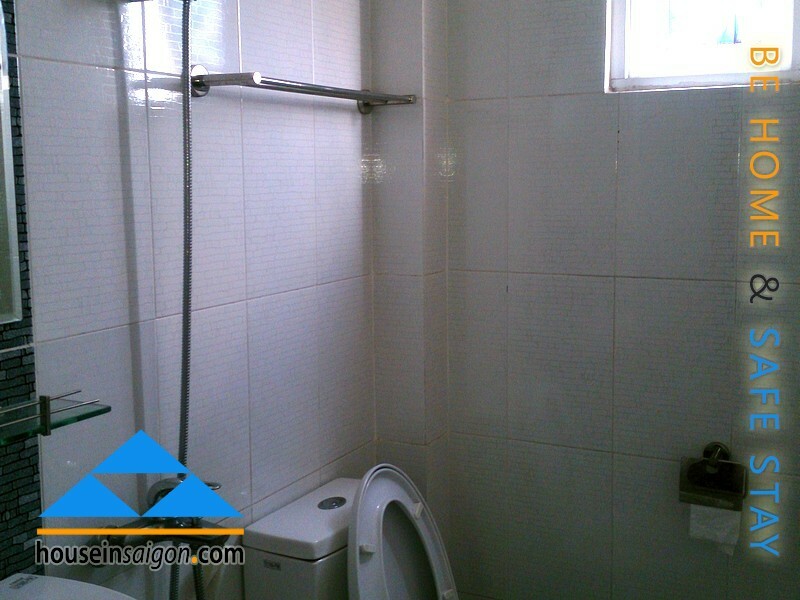 You can see above pictures are clean and glitter apartment for rent in Thao Dien-An Phu. 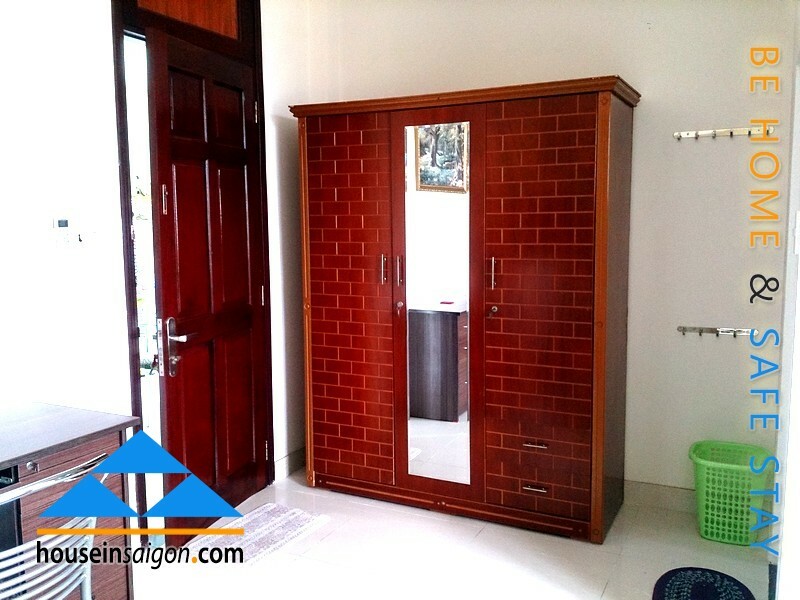 The table and wooden closet are new and good furniture. 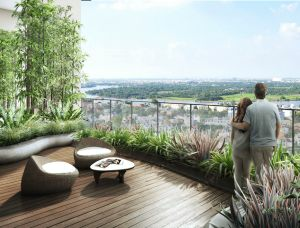 You have an opening window and nature-friendly view. Somehow we can say that you rent at a bargain. 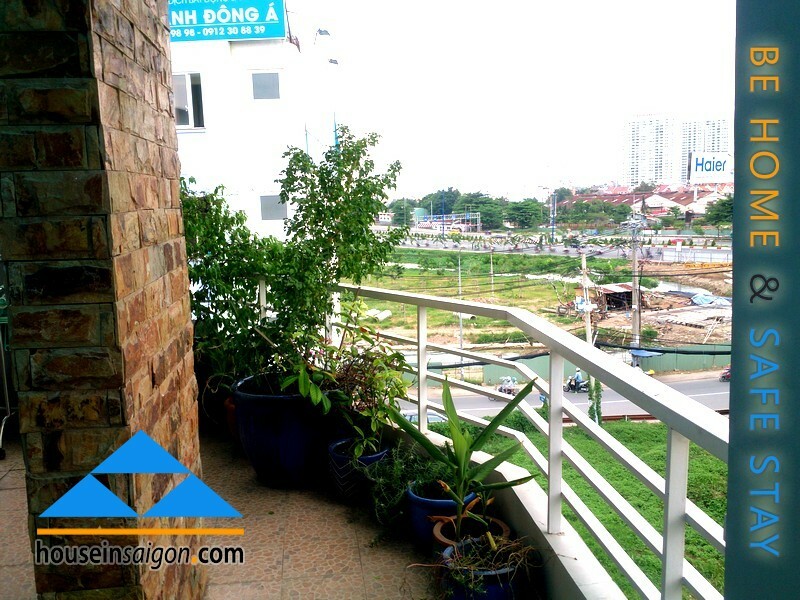 This amazing cheap is right away at the Saigon bridge and you will have a windswept and refreshing living space. 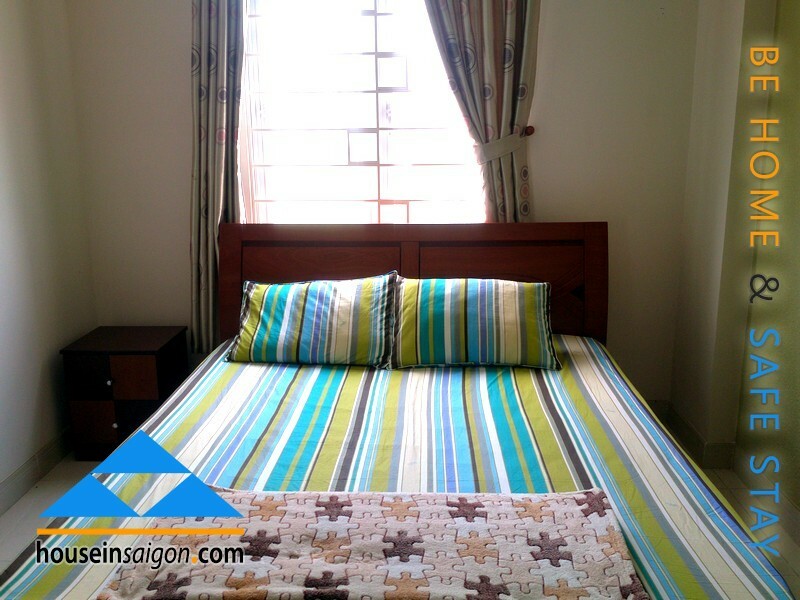 With our friendly website, you don’t need to follow 3 steps to find or 7 complicated steps to get an apartment for rent in Thao Dien. 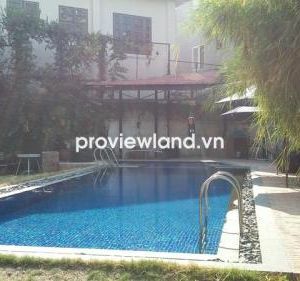 As recommendation of this cheap amazing cheap apartment, we would like to remind you that you can save much on living expense in Saigon if you are intended to spend time to find a cheap one. 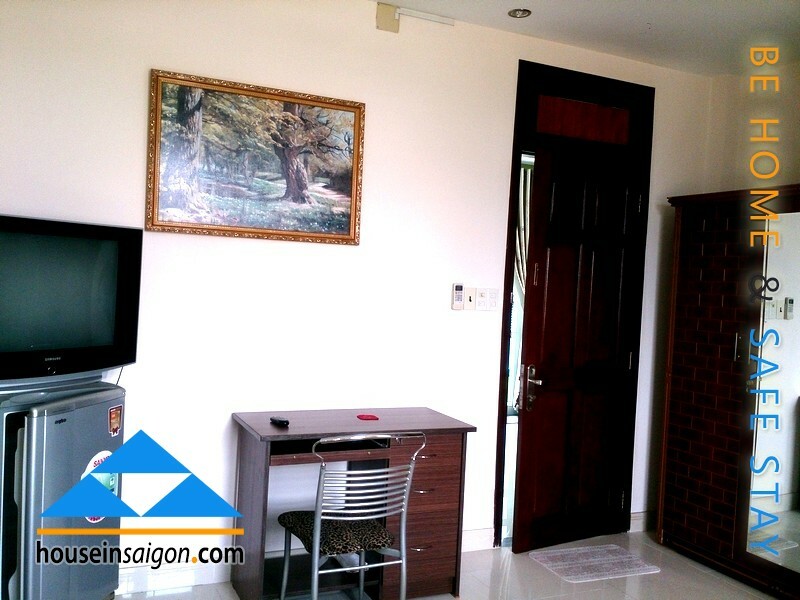 It doesn’t mean we don’t have luxurious apartment for rent in Thao Dien-An Phu but it shows that we are able to help you get pleasure with new accommodation. 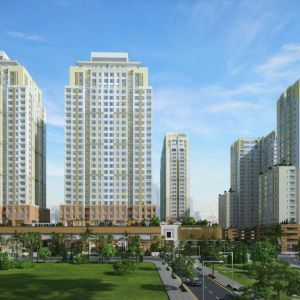 Rent a cheap apartment in Saigon and especially in Thao Dien-An Phu, you will not obviously have dedicated services like high-class Saigon Sky Garden apartment for rent. You will not have a free breakfast or swimming pool. A tennis court or a gym room is luxurious things. But in our experience, you have one thing to compensate all. That is a friendly host. You will feel how nice of the women by the first see. Accidently you come back apartment late (over midnight), maybe she will get up to let you in. How blessing!